Kilmaley Camogie Club celebrated their victory social in style this past Saturday night at Treacys West County Hotel, Ennis. A big attendence was present for the presentation of Senior and Féile medals by former Clare senior hurler and current U21 hurling selector Seanie McMahon. 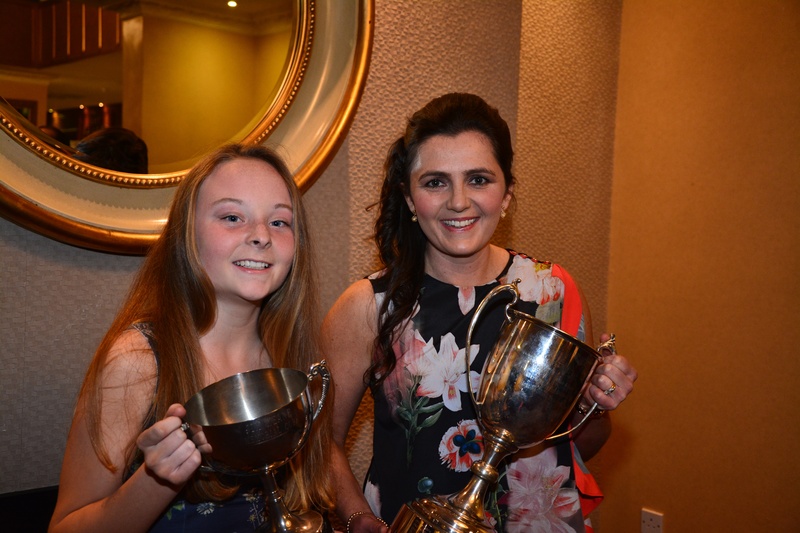 2014 was a historic year for the club as they claimed two important county titles, the senior camogie championship for the 4th time and the Féile Camogie title for the first time in 30 years. Guest of honour Seanie McMahon presented medals to almost fifty players in total. Two-time All-Ireland medalist McMahon urged Kilmlaey to “push on for further success and not to settle with just last year’s victory”. McMahon also stated that it was “easy for clubs to become caught up with the success of senior teams and to negelect the rest of the club membership, but it was evident in the Kilmaley club this was not way, as the underage structures were robust with the winning of a Féile title last year”. Joe Robbins Chairperson of Clare Camogie admitted that the senior win he witnessed last year in the county final was one of the most “outstanding displays of camogie that he had ever seen on the playing pitch”. He was in praise of the strength and talent of the senior panel and the work that was being done by its mentors and officers of the club to maintain such a high standard of camogie across all age groups. Robbins also mentioned the contrubution that the senior players have given to the Clare Senior and Minor teams in recent years and the incredible work that was done by John Carmody and Anne McMahon in working with various Clare camogie teams over the years. 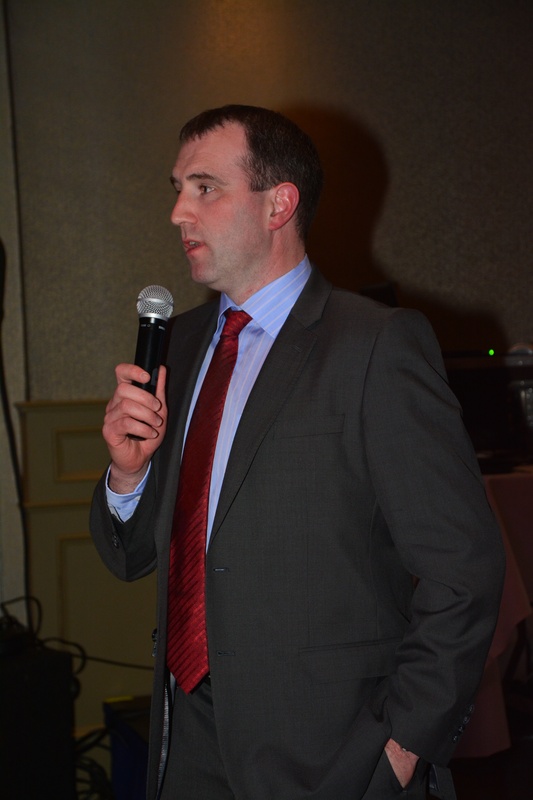 Senior camogie manager, Gerry Kennedy advised his team to work hard at and retain the county title this season. Kilmaley Camogie Club have expressed their gratitude to all those who supported the event on the night and to DJ Pat Murphy plus Treaceys West County Hotel for the high standard of service.